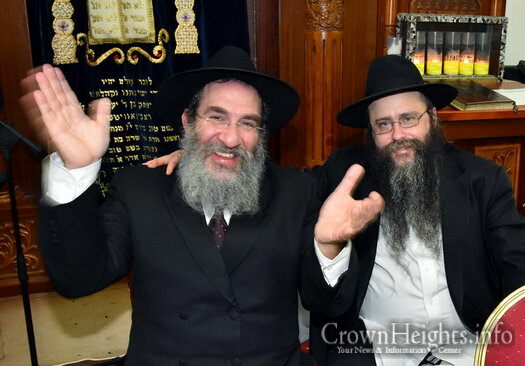 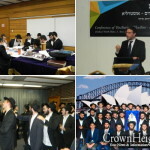 In honour of Yud Tes Kislev, Through Chabad of Sydney and Agudas Chasidei Chabad in New York, Rabbi Mendel Deren of Jerusalem made the significant journey to Sydney Australia to be “Mechazek” and help inspire the city. 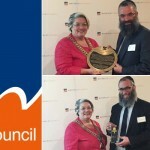 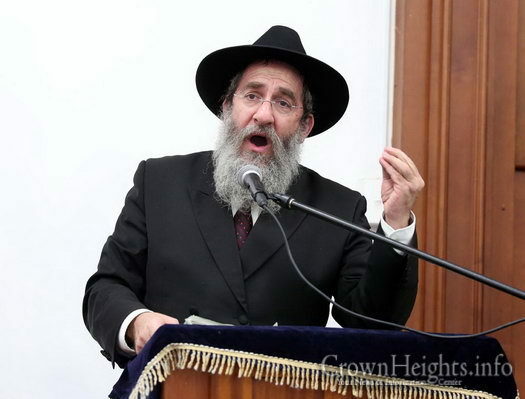 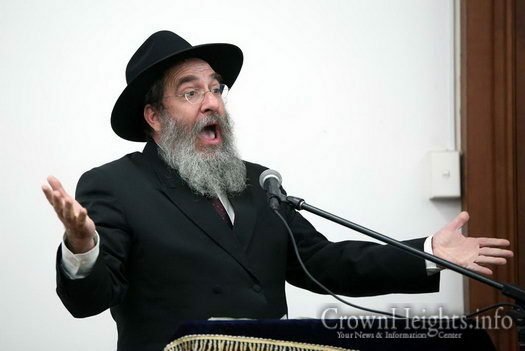 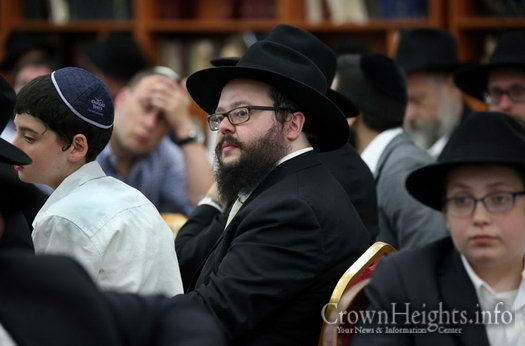 During the course of his stay, Rabbi Deren was able to make a number of presentations reaching a wide range of the local community. 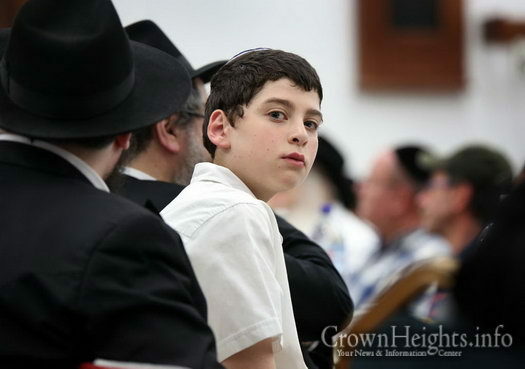 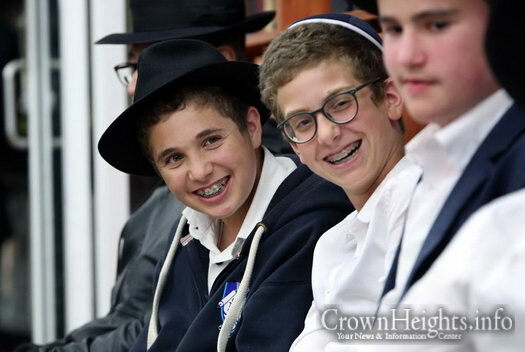 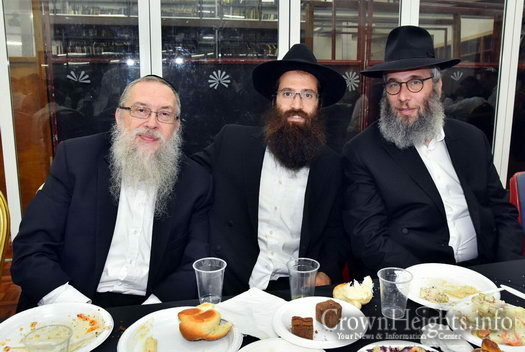 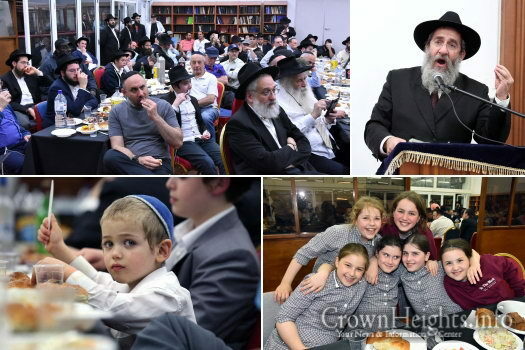 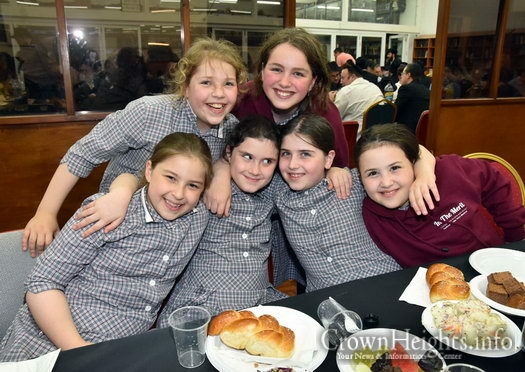 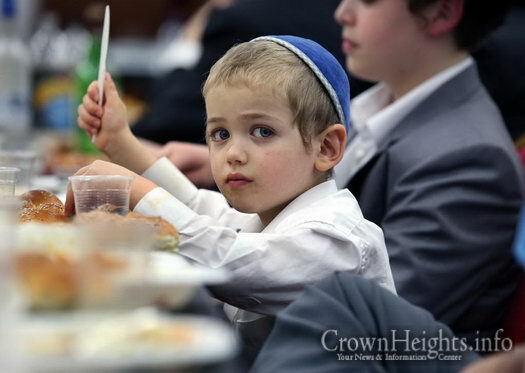 Events visited include but not limited to, The Yeshiva Centre – Chabad NSW HQ, Chabad of the North Shore, Kesser Torah College, Yeshiva College, a special ladies only event, Central Synagogue, Young Adult Chabad and on Shabbos with members of the Tzemach Tzedek and Yeshiva shuls. 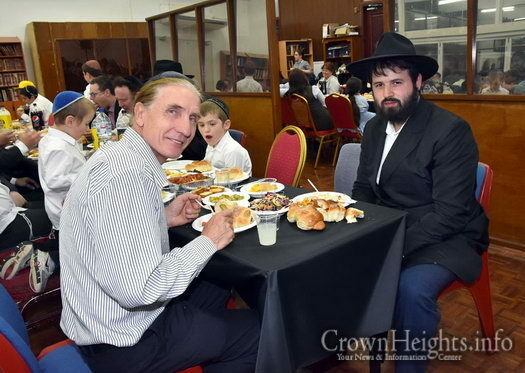 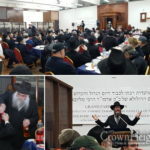 The highlight of his visit to Sydney was the Grand Yud Tes Kislev Farbrengen held at the Yeshiva Centre in Bondi where the Farbrengen – which included many stories and inspirational anecdotes, continued on to the early hours of the following morning. 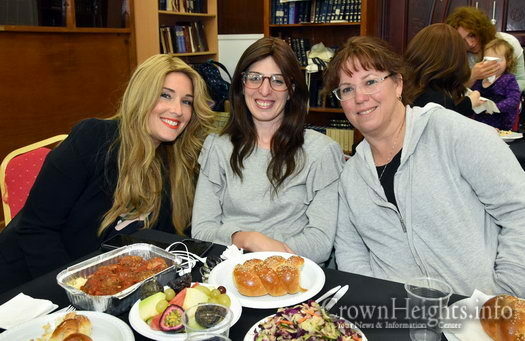 Overall, there was a great feeling of Achdus and inspiration in the community. 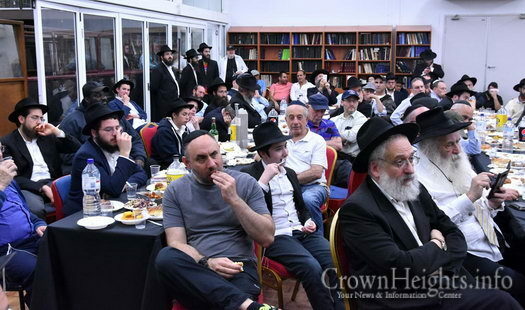 One person commented how it seemed divinely engineered that the community should be recharged just in time for Chanukah and the summer holidays.